Generally, most of the fuel supported vehicles run with the process carried by internal combustion engines. This engine compresses fuel at an extremely high pressure, hence it will release energy that runs the shaft which is connected to it. Pistons play an important role in compressing fuel at high pressure. 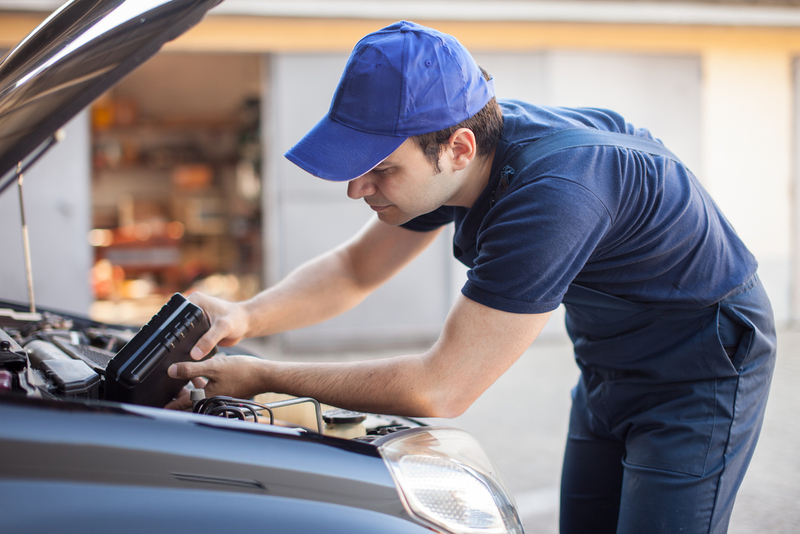 This process not only runs the vehicle, but also heats up the engine. This heat is extremely in high degree centigrade and can melt any metal with an instant. But engine metal is made to tolerate such heats, even though it affects further process. Hence, to cool IC engines and to let the way for further combustion, Radiators is used. Radiators are known for exchanging heat produced by thermal energy so that both heating and cooling can be done smoothly. These sources are made to circulate through respective pipes over engine blocks to make it cool. This circulation process can be done through usage of pumps in case of water or oil. However, in case of air, axial fans are used for circulation. However, most commonly used one is liquid cooled type. There are pre built channels where liquid flows. Mostly water is actually used for running across engine and cylinder head. However, in case of icy weather conditions, water will get frozen. In such conditions, water is not applicable for vehicles. Basically, water is mixed with antifreeze in appropriate proportions to make them use in such weather conditions. Ethylene glycol or propylene glycol is usually used as antifreeze. The actual process that took place here is that liquid absorbs heat from the engine and then heat from liquid is given to atmospheric air outside. Therefore, heat inside combustion chamber will get maintained consistently by absorption from liquid. Not only cars, there are so many areas where it finds application like air conditioner refrigerant, intake air and automatic transmission fluids. Radiators must be placed in car where airflow is regular. In most cases, radiator in a car is placed in front portion. Engines are placed in mid or rear mounted position, radiators are generally mounted behind a front grill to achieve a sufficient air flow. It draws air from top or side grill of the vehicle. Top airflow is generally installed in vehicles, but for long vehicles like buses airflow is mostly from side grills. Therefore, Radiators runs with consistent performance without getting any damage to parts.